Have a question? 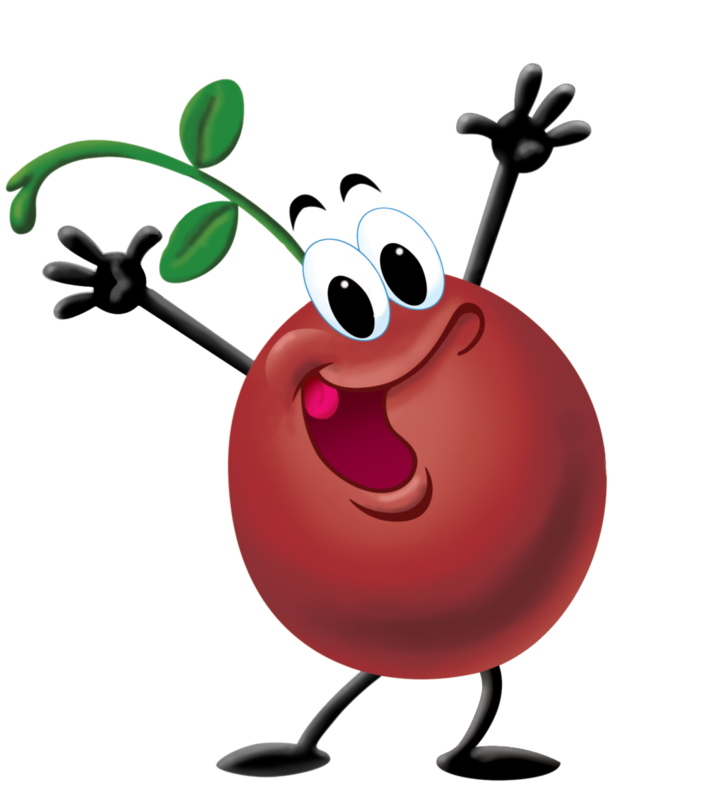 Ask Cranberry Guy, he is the tart and tasty ambassador of the Wisconsin Rapids area. Locally born and raised, he is berry knowledgeable when it comes to cranberries, and having fun in the Wisconsin Rapids area.